Celebrate the religious festivals of Eid with Eid Party Supplies and Decorations from Partyrama. Beautifully styled decorations, tableware, balloons and more in a variety of traditional colours.A fabulous purple and gold colour scheme punctuates our selection of Eid decorations, including a selection of shimmer curtains, bunting and hanging decorations. Unique table decorations and tableware help set your Eid table up to look fantastic, while our Eid balloons and accessories have both traditional and modern twists on the iconic party balloon. Enjoy free delivery on orders over £50, and with a variety of next day and weekend delivery options also available, you’ll be able to get your Eid party supplies exactly when you need them. 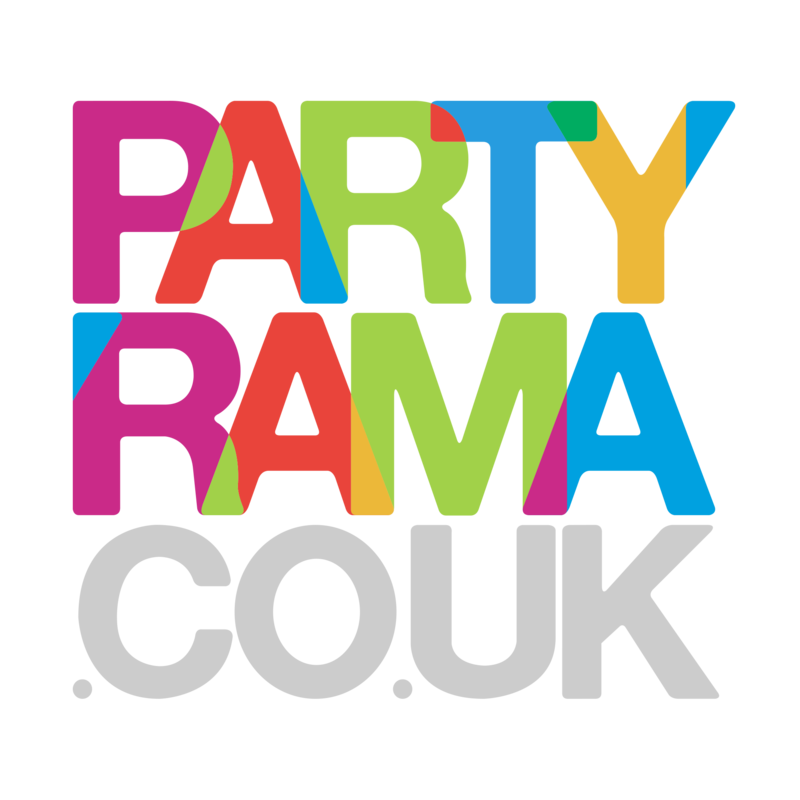 Celebrating Eid is made extra special with the help of Partyrama!